Because there is no need to be cold in the studio. 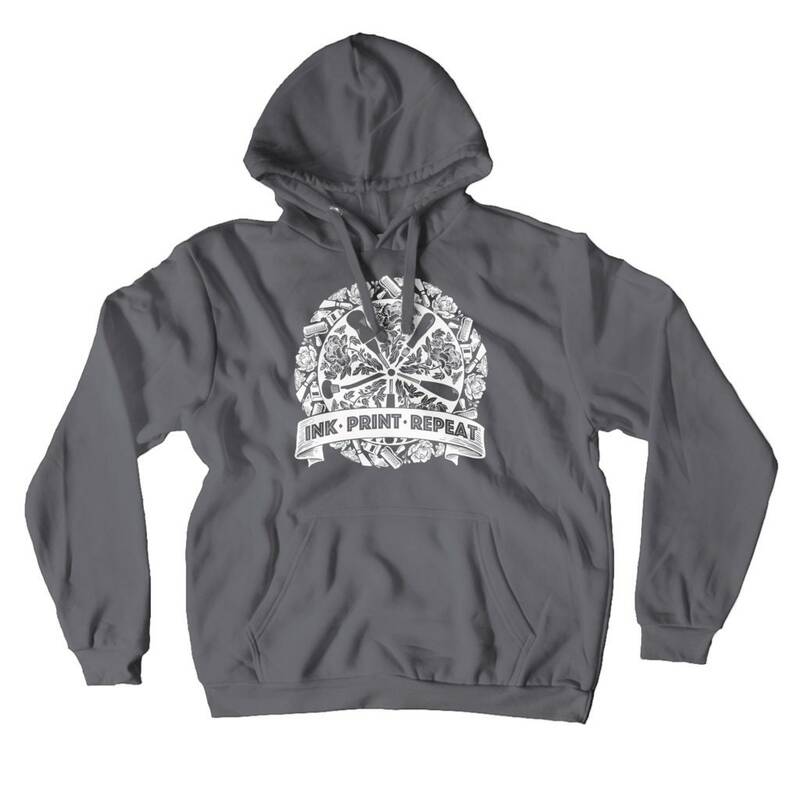 This basic men’s (and why not women's) pullover hooded sweatshirt is made with soft, cotton/polyester blend fleece and generous fit for comfort. Features a jersey lined hood, heavy gauge drawcord with metal eyelets and 1x1 ribbing at cuffs and waistband. Choose your color and sizing options from the drop down menus to order.